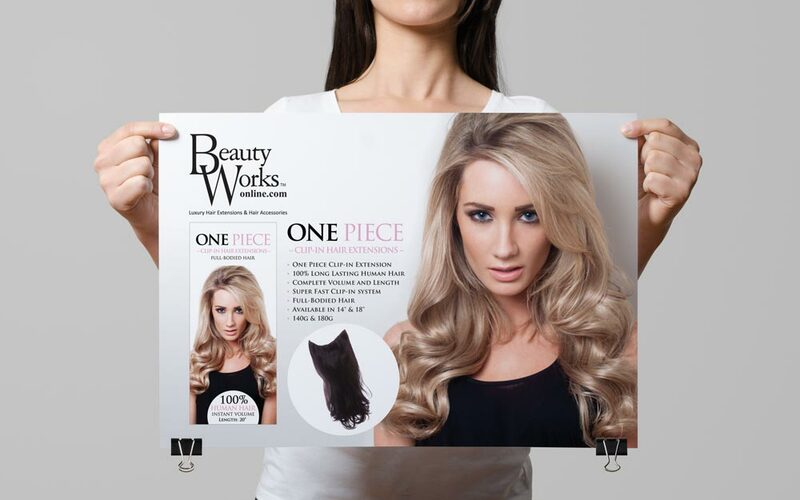 I was the regular Freelance Graphic Designer for Beauty Works Hair Extensions creating Print Campaigns, Social Media, Packaging, Digital Marketing and Web Design. 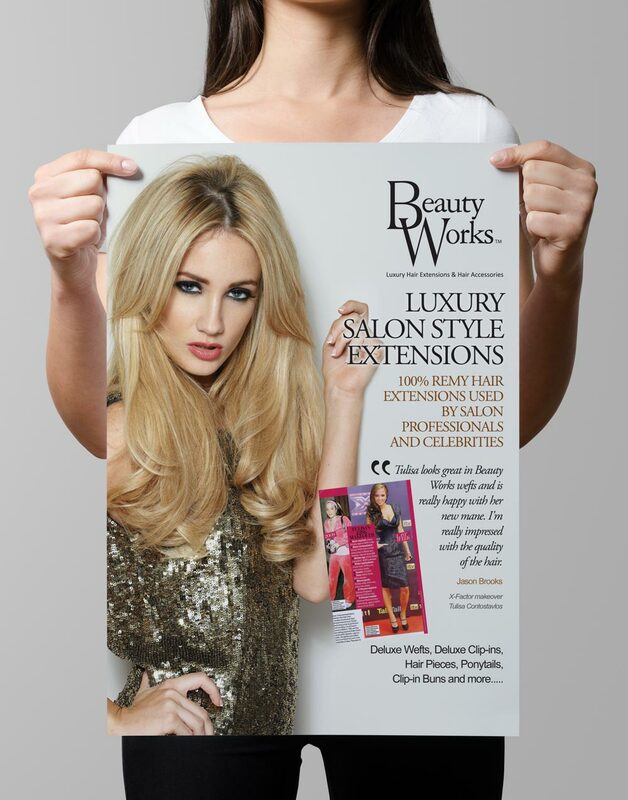 For 5 years I was the main freelance graphic designer for Beauty Works Hair Extensions. 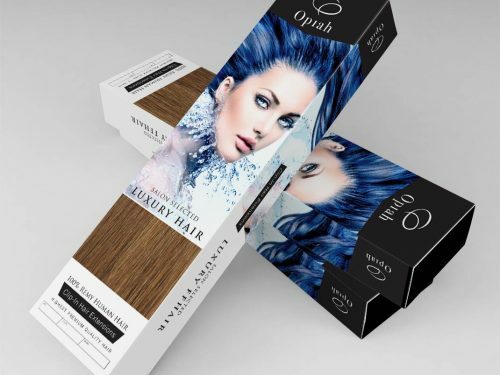 I created dozens of hair extension packaging, website banners, brochures, posters, social media images, newsletters and websites. 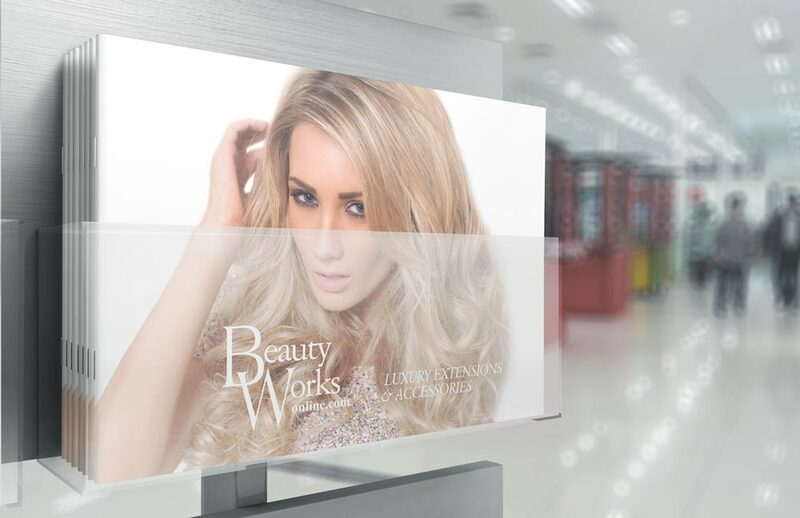 When Beauty Works originally enquired about hiring me as their Freelance Graphic Designer I was shocked how bad their current logo & packaging designs were. 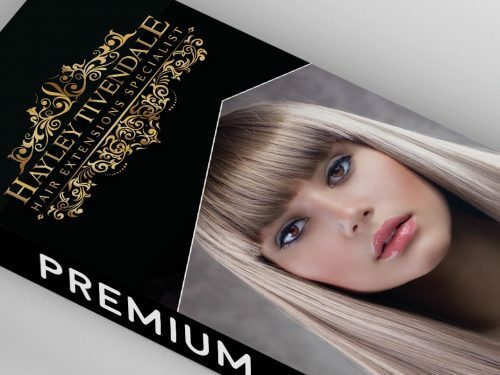 Cheap, ugly and barely even print quality I had to convince them their logo needed changing, not by much or anything but definitely needed a severe polish, same with their packaging. 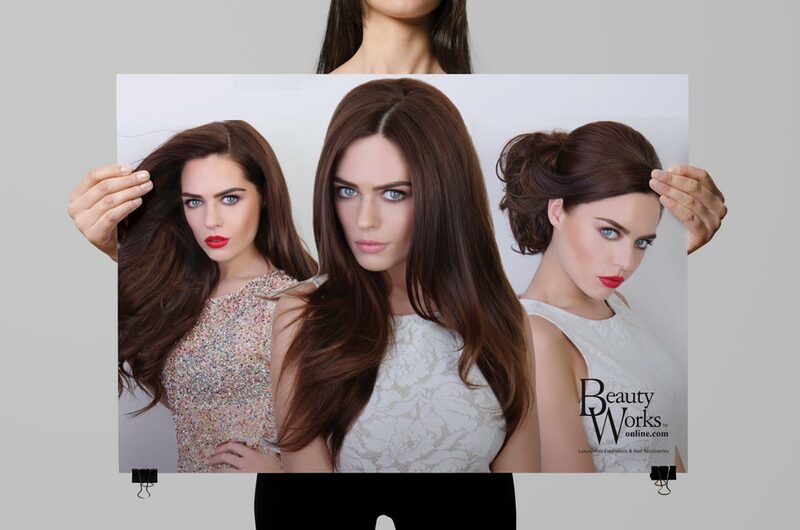 So from the start the job was fairly unique in that I wasn’t too sure if I was being pushy but I was being totally honest from the off and thankfully they trusted me and are now one of the biggest hair extensions suppliers in the World. 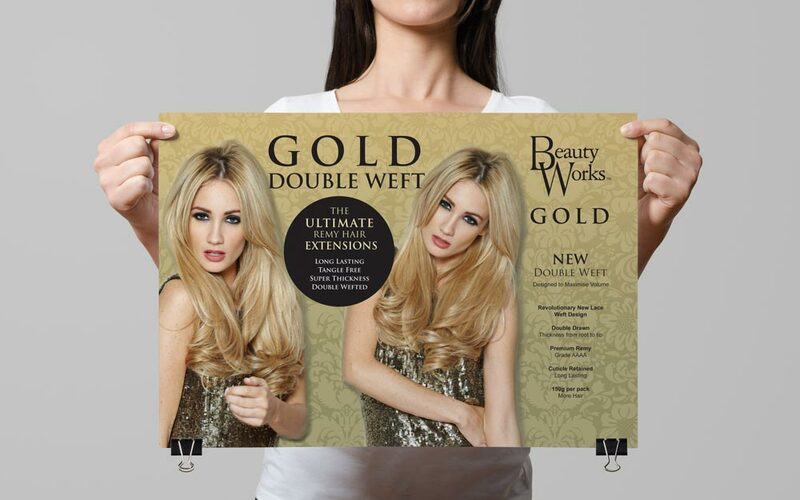 I designed Catalogues & Brochures on a fairly regular basis for Beauty Works to promote their hair extensions to various salons & stores across the UK, often the brochures would be design for both print and online use so they could easily email potential customers their brochures. 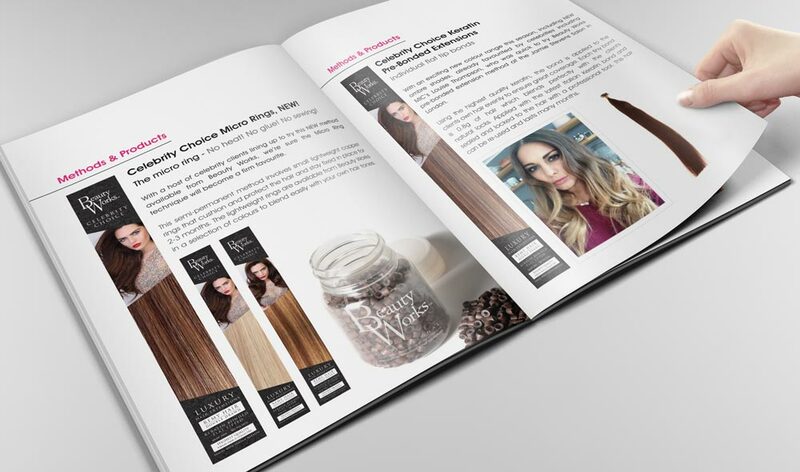 Occasionally we would design targeted brochures for specific clients such as Superdrug. 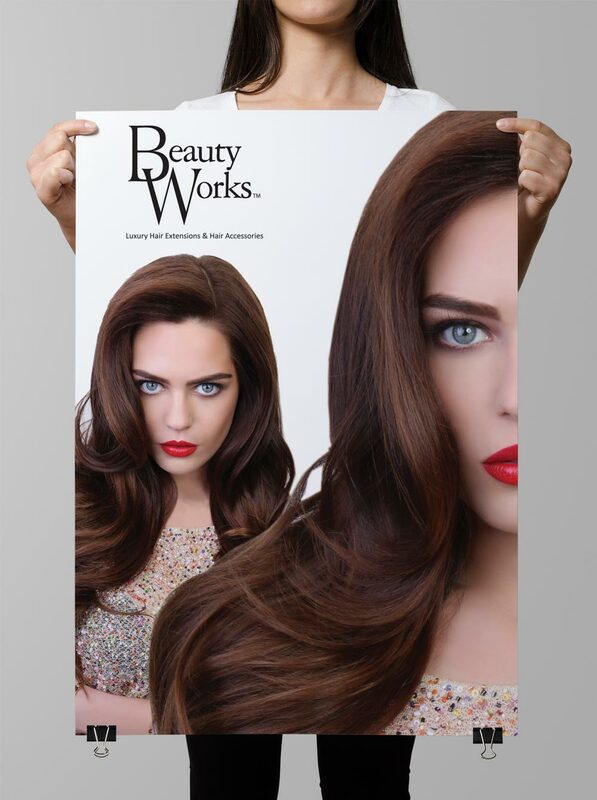 I would often design posters for salons and window displays on an almost weekly basis for Beauty Works, the designs were pretty much always simple so they we’re easy to read from a distance. 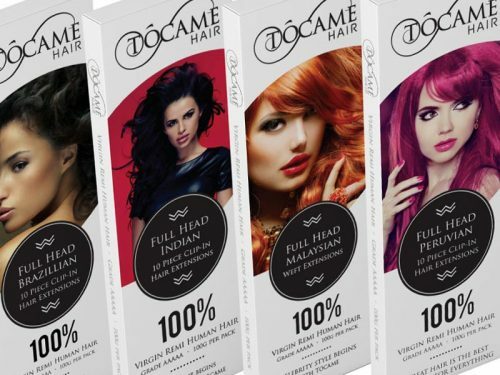 The jobs would always feature excessive amounts of removing backgrounds from hair, which I’m not going to pretend to enjoy but work is not always about my enjoyment, I wish it was.